Do you ever have those weeks when money is so tight that you have to get super creative to not go over budget? Those weeks can be super stressful when you are waiting for the next paycheck. Or when you just had an unexpected expense, and now you have to skimp and save. One of the easiest places to cut back and save money is on food. Eating super basic meals and using the same groceries in multiple meals will help stretch your dollars. This meal plan will show you how to eat on just $25 for the week. Breakfast, lunch, and dinner are all included. 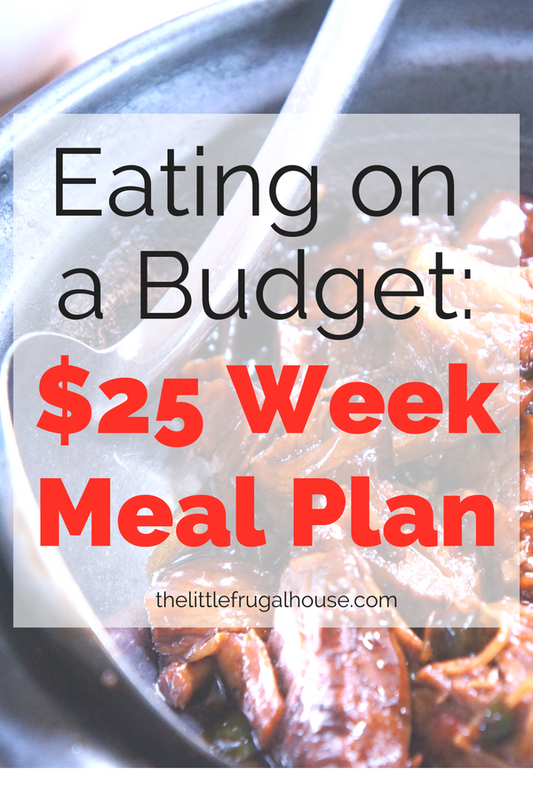 The meals aren’t super exciting, but at least you won’t go over budget! 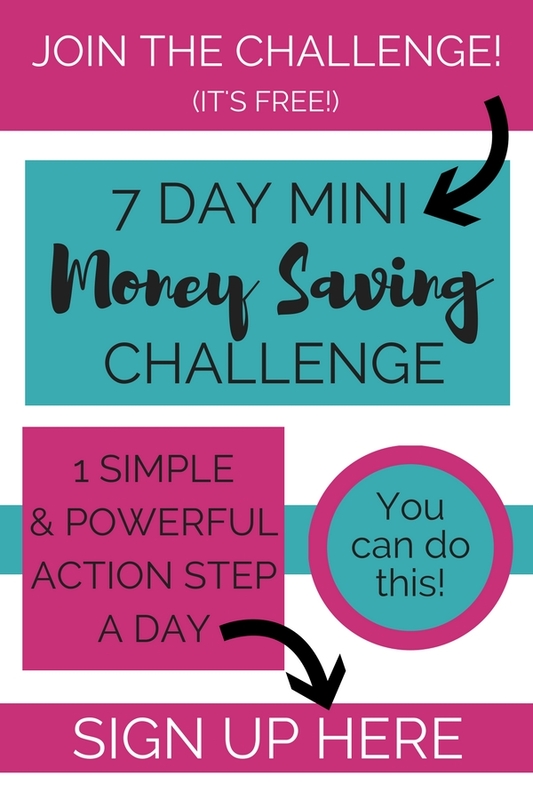 Even if you aren’t down to your last dollar, this could be a fun challenge to help you boost your savings! *The prices listed are current Aldi and Dollar Tree prices. If you don’t have an Aldi nearby, I hope you can find a similar discount grocery store or a dollar store. Boil chicken and shred. Mix taco seasoning packet with water. Mix taco seasoning mix with chicken, let boil, then simmer. Place chicken breast(s) in crockpot with taco seasoning packet and water. Let cook on low for 6-8 hours and shred. Warm tortilla chips. Add chicken and shredded cheese. Add chicken and shredded cheese to tortillas with salsa. Dice and grill in skillet or head outside and grill. At the beginning of the week, divide your food so it will last throughout the week. You will need 9 servings of fruit. 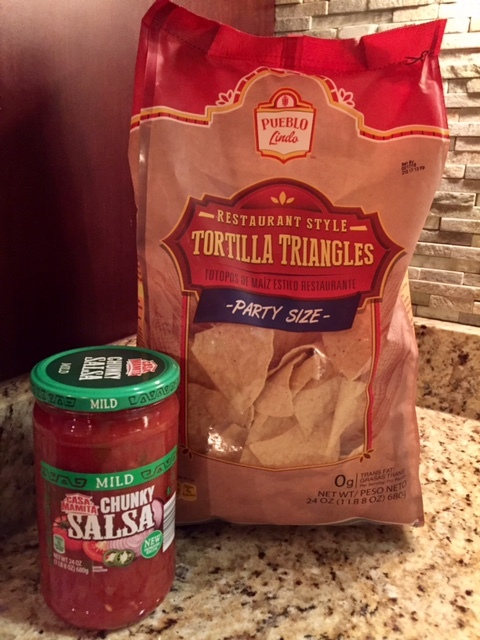 The tortilla chips can be divided into 4. Cook your chicken at once. As you can see, most of the chicken is cooked the same. Go ahead and cook chicken for a couple of days, and divide it into separate containers in the fridge. Pack your lunch for the next day as you make dinner. You’ll likely already have the groceries all out, so save some time. 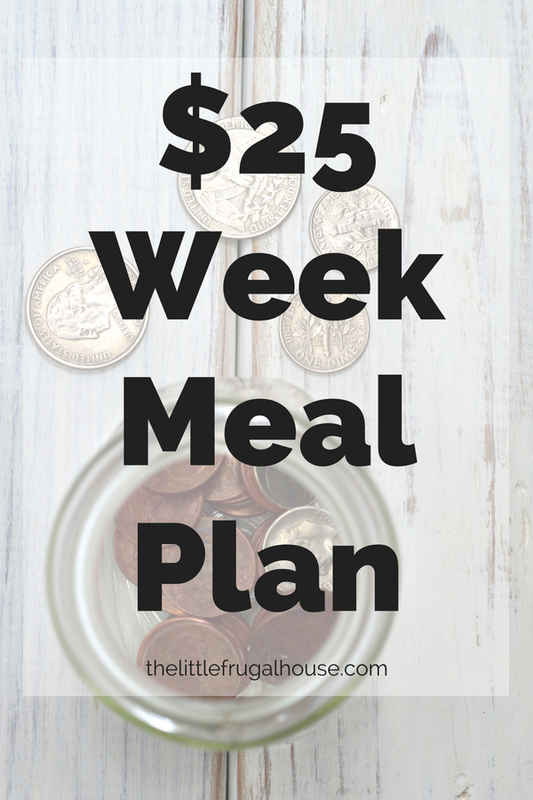 Make a different $25 plan for next week! While you are at the grocery or Dollar Tree, make notes of cheaper groceries that you could use for another cheap meal plan. 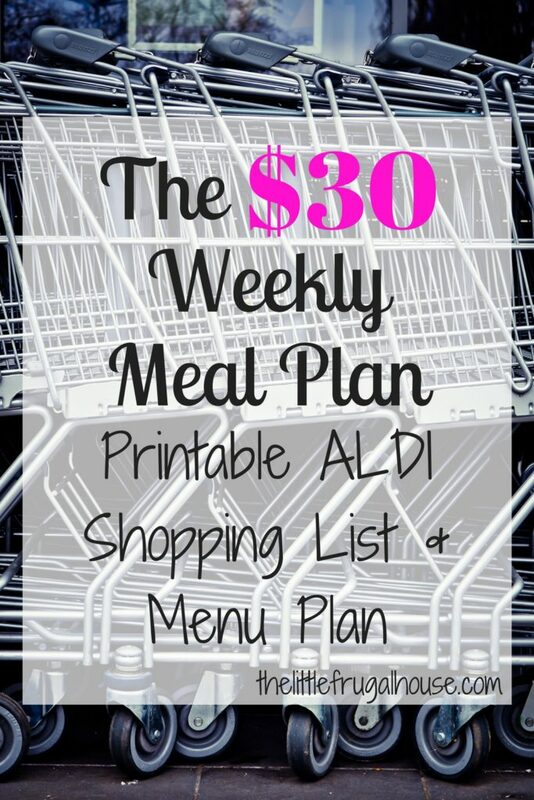 I hope this plan works well for you and you can eat well with the few dollars left in your pocket or save some money! 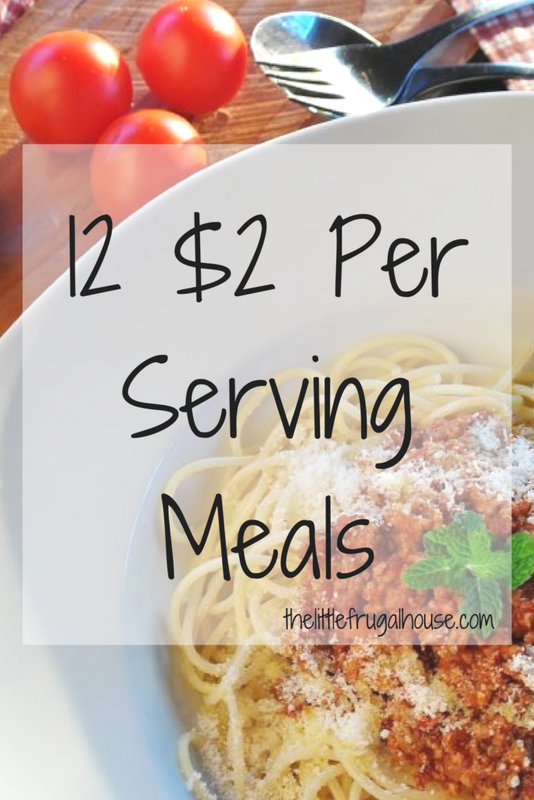 Do you have certain meals you make when money is really tight? Let me know in the comments!